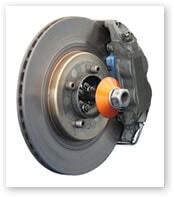 When it comes to your brakes, we recommend paying special attention to how your car feels and even sounds. Basic automobile brake preservation involves being conscious of these factors and making routine maintenance a regular priority for your vehicle may save you from extensive brake repair. Whether you're coming in for a basic check up or are noticing some warning signs that your vehicle may be in need of more extensive brake repair, the reliable team at Gates Automotive Service will be there to assist you by ensuring quality brake service and repair. 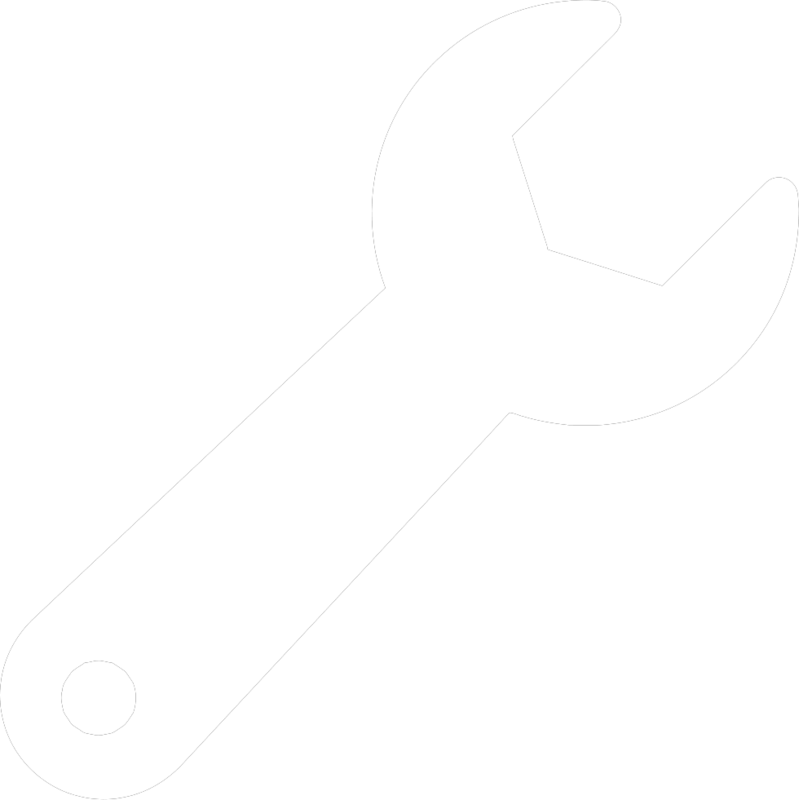 We guarantee our work on everything from simply checking brake fluid levels to full brake replacement service.